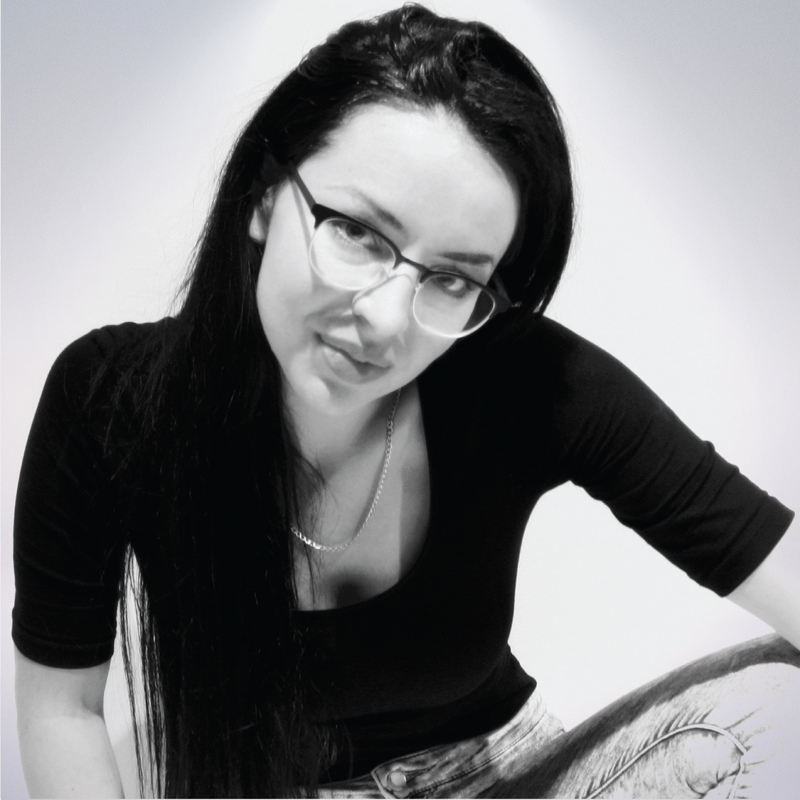 Jelena Gradimir founded Malaga Creative as a freelancing startup four years ago. Her skillful and effective communication in correlation with the unique design style are all definitive signs that she has something to establish. Specializes in brand identity, her design style is simple and balanced. Clarity, simplicity, openness and intuition are all guides in her designing. Maybe in life as well. Everything we do is a reflection of ourselves: our surroundings, behavior, work, people around us, stories we tell… Remaining strong in our individuality and knowing ourselves are the steps towards something greater than us, something that allows us to be creative and expressive through the Art of Life, the Art of Being. It is not easy to both conform to the crowds and simultaneously balance the integrity and the individuality, but I am happy with that! You can surround yourself with other like-minded people and expand your perspective. Then the ideas move us forward. Sometimes the only thing you need to do is to dare, be persistent and follow your intuition, your inner guide that allows those ideas to come true. It is all about perseverance and perspective. Also being a structural engineer, I’ve always wanted to create, to build, to innovate. But among all these, I didn’t find design – design found me. Everyone needs time to truly know themselves and when they do, they see that limitations in life are their kind of structure. The true knowing is beyond borders. The same holds true with design. Brand is bigger than the logo we put everywhere, it represents the heart we stand for. If you move forward followed by your heart, you are open to embrace the new ideas – in these ideas, as in life, we always have the power of choice and then – there is magic in the Choice.